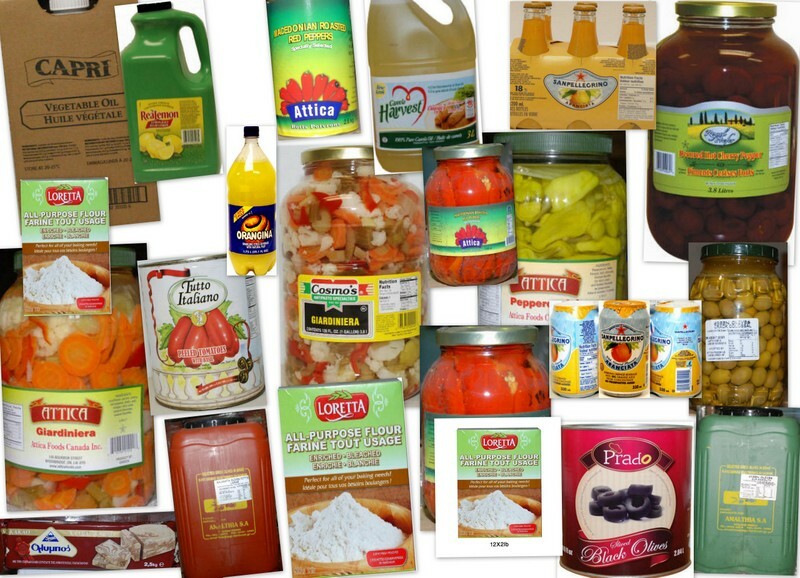 5 Star Sales Inc.is a wholesale food distributor servicing the Greater Toronto Area for many years. Our products are of the highest quality to meet your needs. We pride ourselves in having the foods to satisfy all taste buds, including a wide range of Kosher and Halal Products. Quality, Value & Service in distribution are the goals. Come Try 5 Star Sales Inc. and you'll see the difference a little care and attention make!! !